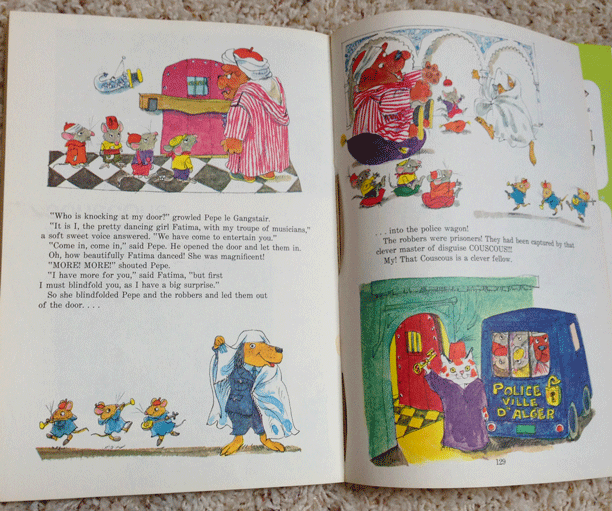 This large, thick paperback Golden Book, written by Richard Scarry, came FREE with the purchase of Family Sized BOLD . 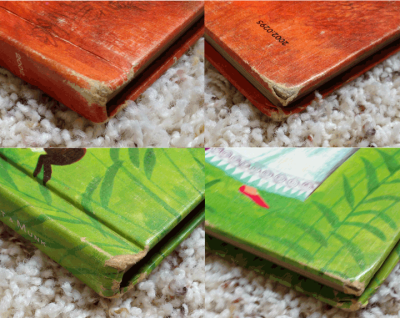 The covers ends are dog-eared, the cover has been opened several times and so the front and back cover along the spine is bent. The spine is bent only in the middle, from being opened to view the center pages of the book. A middle page has come a bit loose and is pictured in the photos below. Otherwise this book appears to have been unread, and shows only signs of aging. 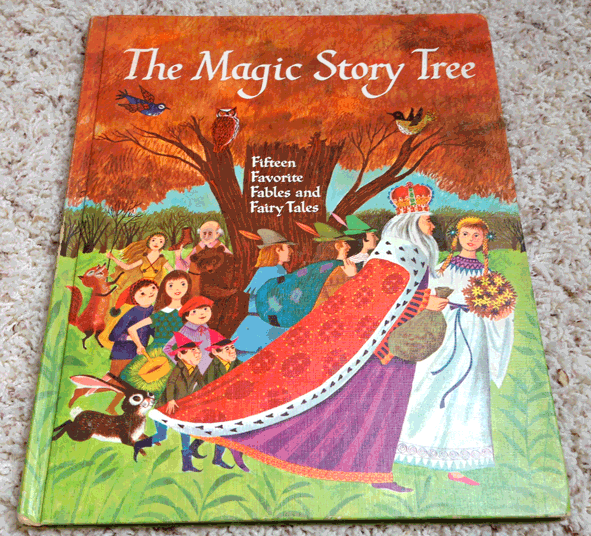 It has 288 pages of full color, delightful stories for children. 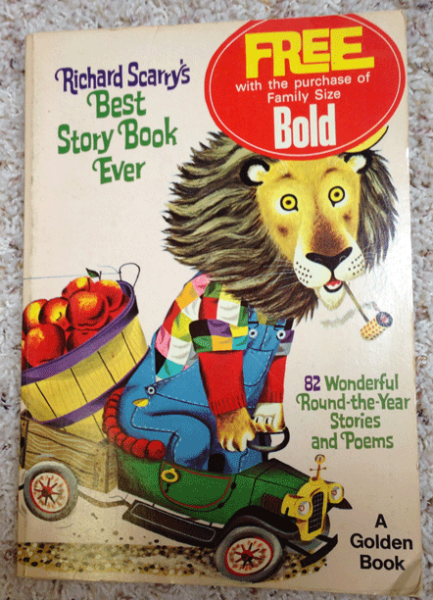 the cover states it has 82 wonderful round-the year-stories and poems. Due to it's commercial advertising, this book is a collectible item. I don't believe there are many of these "FREE with BOLD" version available, as free items that come with another product aren't usually well taken care of. 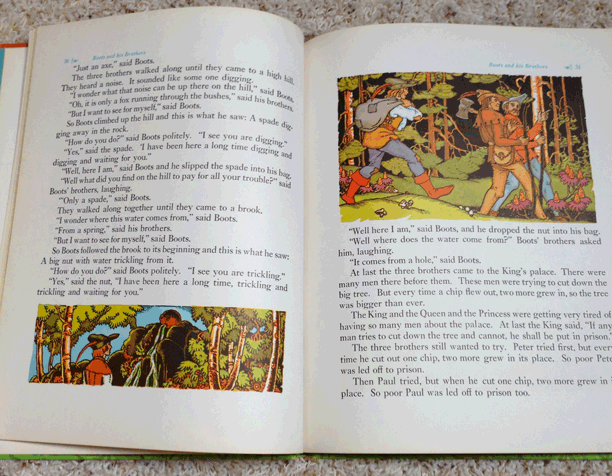 It is a Golden Book printed by the Western Publishing Company Inc. in New York. It's a large book; About 10 x 7 inches, and about 0.5 inches thick. More pictures are available below. 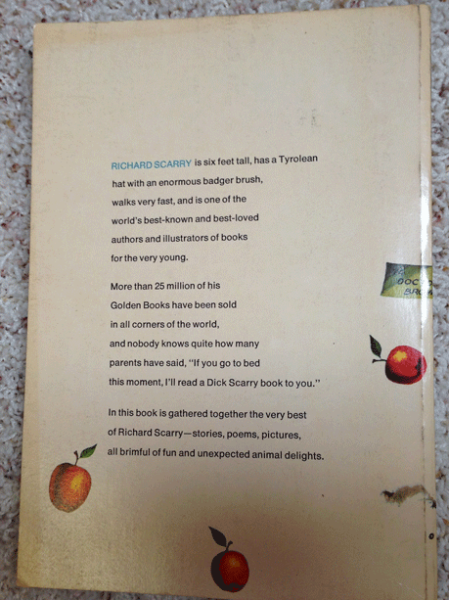 This is a hardcover book published by Platt and Munk in New York. 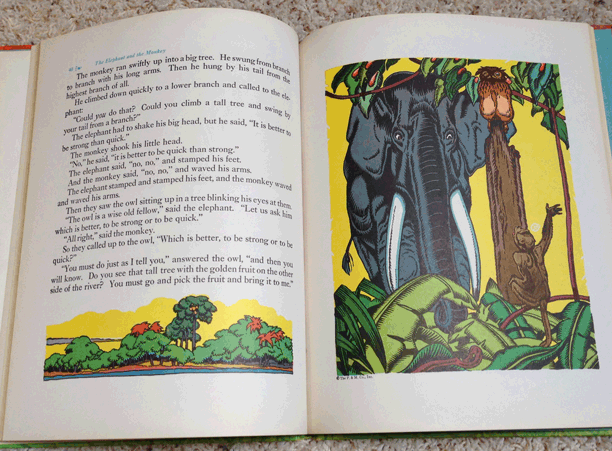 All illustrations are full color and created by Lucilee and H.C. Holling. There is some damage to the corners on the cover, and signs of aging to the pages, but otherwise this book is in good condition. I believe this is a first edition. It is a large book; Appx 12 x 10 inches, and has 83 pages with full color .art on every page. 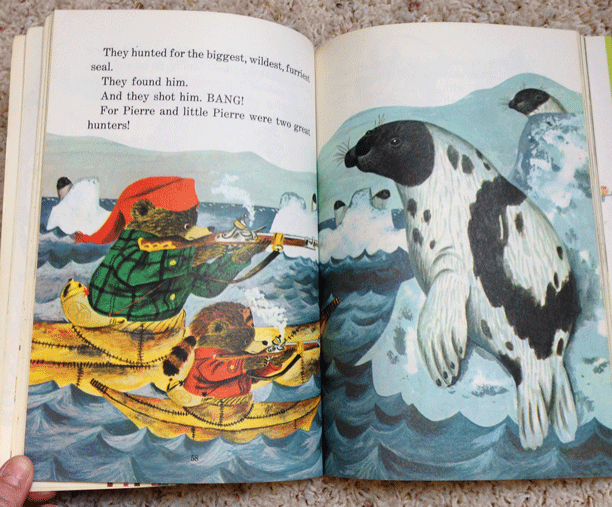 This book is at least 50 years old. You can find more pictures of the book below.